Delivered by professionals and meeting your needs. Virtually undetectable, comfortable and easy to use for your needs. Complete or partial dentures, including over implants. Extractions, wisdom teeth, periodontal surgery, and transplants. Dental exam and on-going care for your teeth and gum. Restoration guaranteed. Use of the most modern products. Vast experience in dental restoration and facets. Simple or complex, including re-treatment of infected teeth. With over 15 years of dental experience and experience with implants, we are experts in all facets of dentistry. Excellent dentist and supporting staff. Very knowledgeable, takes time to explain the service and options, and am always more than impressed by the results. I have been a customer for a few years now and certainly recommend Dr Bourji to all my colleagues, friends and family. Doctor Bourji is a very competent Dental Surgeon. If you ask, he will take time to explain his intervention and I was continuously pleased with the results. Highly recommended!! Great staff, really good environment and excellent patient care. They are continuously innovating themselves which is why they remain a premier dental clinic. 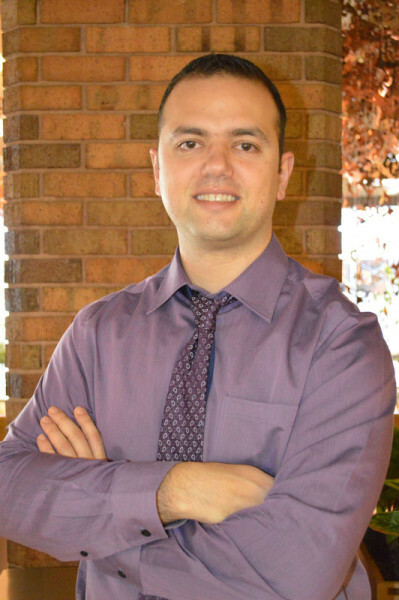 Since his graduation from the University of Montreal in General Dentistry in 2001, Dr. Ziad Bourji started his practice in general dentistry in the Gatineau region as an associate dentist. Dr. Ziad Bourji opened his practice in 2003, Clinique dentaire la Chaudiere, in the heart of the Ottawa-Gatineau region. 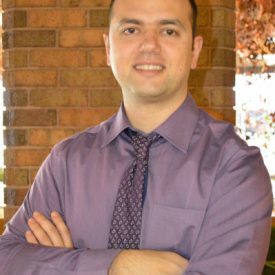 Dr. Bourji believes in continuous education and attends many courses with focus on surgical, periodontal, implants and laser techniques. Dr. Bourji is an active member of the Canadian Dental Association and Quebec Dental Association. Now, with over 16 years of experience, Dr Bourji and his staff are working hard and strive to provide the best possible dental health care for patients of all ages in the community. 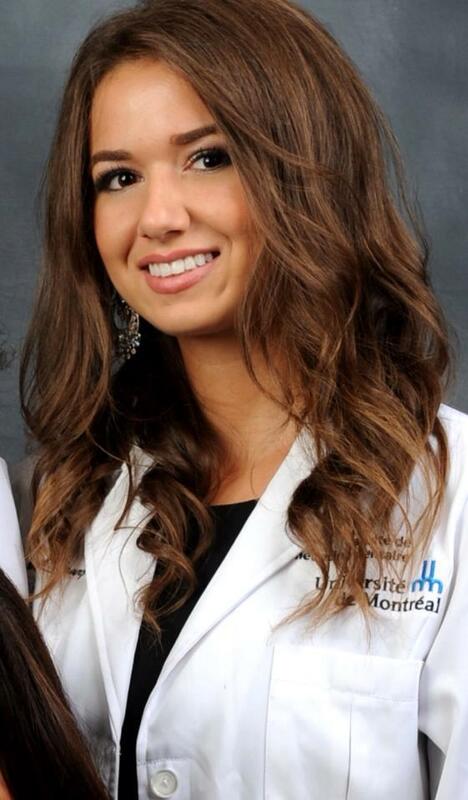 Dr Marianne Bourji joined the team in early 2015 shortly after graduating in General Dentistry from the University of Montreal. 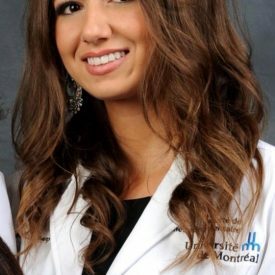 Being a member of the Canadian Dental Association, Dr Marianne Bourji has proven and renown expertise in all areas of dentistry. Dr Marianne Bourji has a keen interest in Orthodontics and has completed further studies in this field in order to offer her patients a broader range of treatment. Being a general dentist, Dr Marianne Bourji has found it easy to diagnose orthodontic problems in children early, as they come in for their regular preventative checks. 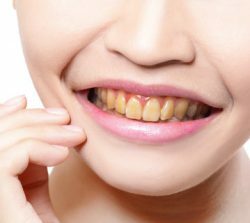 This early diagnosis often leads to an easier course of orthodontics for children and teenagers. 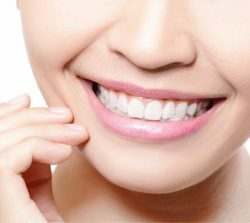 Having completed Invisalign training and lingual braces, Dr Marianne Bourji can offer many aesthetic options to adults who tend to prefer these over traditional braces for aesthetic reasons.